Pamela Fenech is the daughter of Mr. Emanuel Fenech and the managing director of TACS Malta Limited, effectively managing this family business. 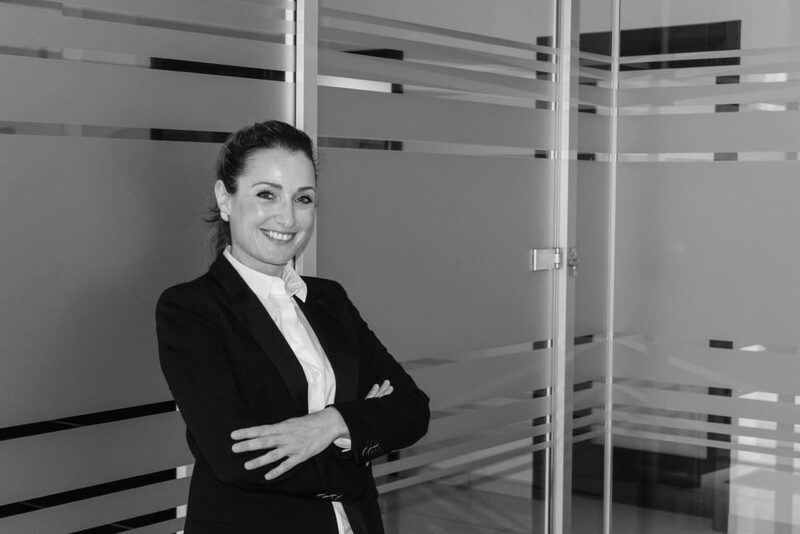 Ms. Fenech launched her career as a Certified Public Accountant working with Deloitte & Touché, after obtaining a Bachelor of Honours in Accountancy with the University of Malta. Her first management role was earned soon after, with 5 years’ audit experience in companies and consolidations within the firm, under her belt. She also gained foreign experience whilst on secondment in London and Luxembourg, joining TACS Malta later on in 2009. Here, she was responsible for audit, accountancy and taxation services to a varied portfolio of clients served by this family-run accountancy and audit business. A keen learner, Ms Fenech continued to further her studies in taxation, embarking on a Diploma of Taxation with the Malta Institute of Taxation, where she obtained a distinction. After gaining an additional 5 years’ experience working with the family firm, Pamela Fenech branched out into providing guidance on the number of schemes provided by Malta Enterprise. In the wake of these opportunities, she moved on to specialise in the drawing up of business plans, concluding a Masters in Knowledge-Based Entrepreneurship with the University of Malta, in which she obtained a distinction. During this period, she was heavily involved in the drawing up of business plans for these schemes, relying on her experience and insight to better serve her clients. During 2015, Ms Fenech attended taxation conferences in Hong Kong and Dubai, attracting foreign investment to Malta by means of Citizenship and Residence Schemes. As of the last couple of years, Ms Fenech has further extended her portfolio by providing multiple services through her extensive network of trusted local and international associates. These services include highly sought after consultancy on taking up residency in Malta, as well as advice on taking up Citizenship by investment in Malta. Ms. Pamela Fenech is an Identity Malta-Accredited Agent under the Malta Citizenship by Investment Program, thus handling applications from foreign nationals interested in acquiring Maltese Citizenship (Registration Number IIP158). She is also an Authorised Registered Mandatory (Registration Number ARM03426), handling applications for foreign nationals interested in obtaining Maltese residency. Emanuel P. Fenech, a Certified Public Accountant, is the father of Ms. Pamela Fenech and the business consultant of TACS Malta. 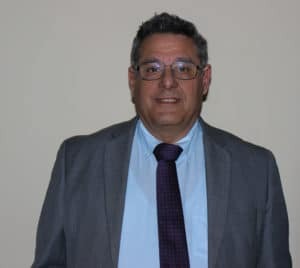 He has practiced accountancy for over 25 years, during which he has built a wide portfolio of clients, mainly comprised of family businesses, both small and medium, to fully-fledged listed entities. Mr Fenech has been involved with family businesses for a number of years, giving advice and serving as a consultant. The introduction of the Family Business Act saw Mr Fenech take on the role of facilitator, aiding congenital businesses to evolve and to pass on their wealth of knowledge and industry to the next generation, smoothly and successfully. The consultancy services offered include advising individuals and businesses on how to set up their own company, on transfer of shares, on capital gains and stamp duty, as well as on liquidation. Mr Fenech provides solutions for clients, while seeking to direct them towards the most tax efficient way to structure their business or their income-generating streams. His portfolio of services also includes experience in the drawing up of business plans for acquiring debt finance.